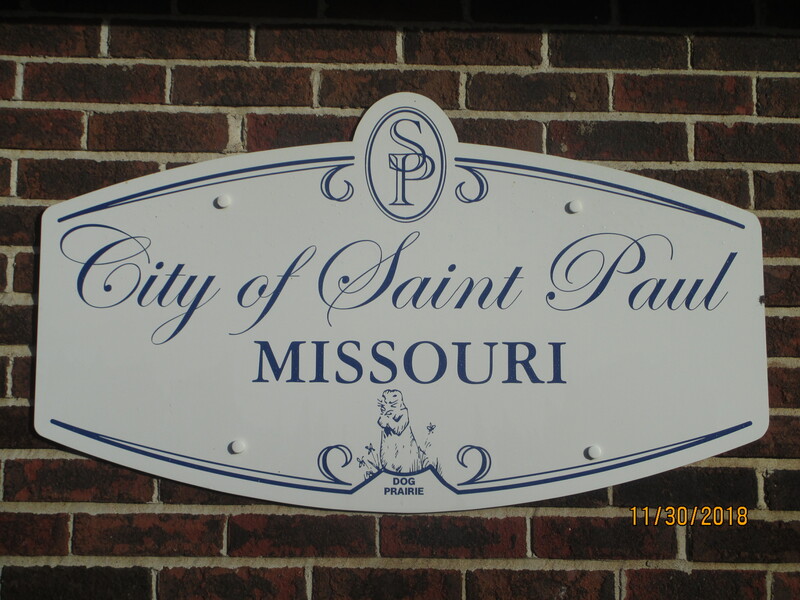 City of St. Paul, Missouri. There is a bounty of happenings and history in the city of St. Paul. You will find a wealth of information about our city and surrounding area contained here. Whether you have joined us for a day or been here for a lifetime, you will find St. Paul offers a remarkably embracing lifestyle opportunity. Our quaint “country estate” style of living is just minutes from a mecca of shopping, award winning dining, along with an abundance of culture, recreation and sports venues. Pick your season, the local attractions and special events offer a multitude of options surrounding our community. Forms, Licences and Permits, City Ordinances, Useful Links. Find out what’s happening in St. Paul! There are many parks and recreational facilities with the St. Charles County region, take a look! Learn about St. Paul, MO! Get the Bi Annual communication to residents with the events that have taken place since the last newsletter and the things that are coming up in the near future, as well as a status report on any issues currently going on. Thanks for staying tuned! Does the City have a real estate or personal property tax? The City has a real estate tax that is collected by St Charles County at a base rate of 25 cents. The City collects no personal property tax. Does the City provide any services or utilities? Waste hauling is provided City Wide through a contract with Grace Hauling. Does the City have a business permit? At this time the City does not collect a business permit, but before a business can operate the property must be zoned to allow for that type of business use. For questions concerning allowed business uses contact John Choinka at 636.541.6636. How do I go about getting a building permit or who can I contact if I have questions? 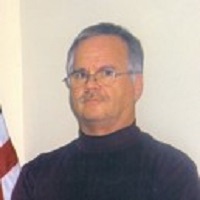 Building permits are handled by the City Engineer, John Choinka. John can be reached at 636.541.6636. For more info, head to the Resources page. When does the Board of Aldermen meet and how often do they meet? Board of Aldermen meetings are held once a month at City Hall starting at 7:00pm on the third Tuesday of each month. When are Municipal Elections held in the City and what are the terms of office? Municipal elections are held on the first Tuesday following the first Monday of April in each year. One alderperson from each ward is elected each year for a two year term. The Mayor is elected every four years.